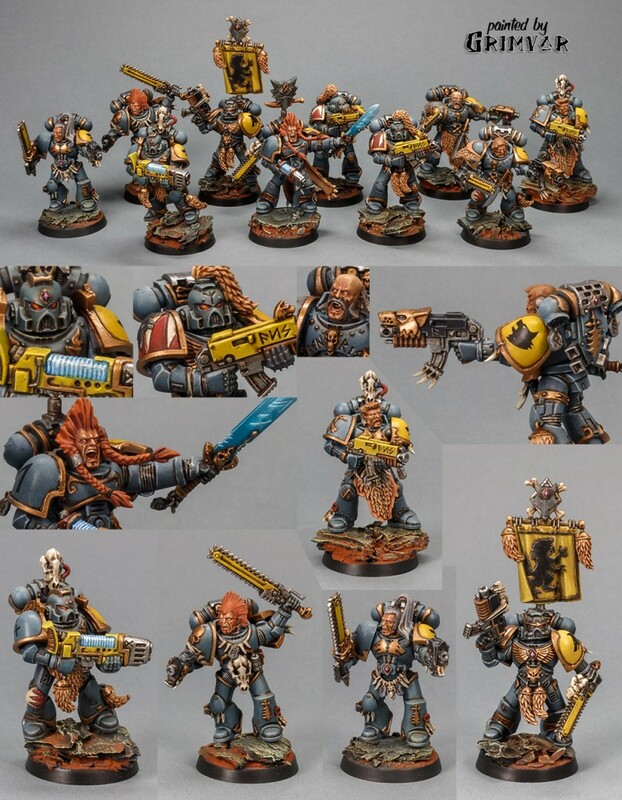 Space Wolves Tactical Squad. One of the best looking units I ever painted. Posted in Warhammer 40KTagged space wolves, tactical, wh40kBookmark the permalink.